Since the discovery of fire, man has been “Grilling” wild meat. The experience for some is more than just about grilling food to eat. For these types, the entire process from start to finish is the lure. To go out and catch, process/prepare, and cook your own food is quite exhilarating. The thrill of the hunt! If your new to this and the idea appeals, then the 1st question is how to get started. The first thing to do is find a reputable Wild Game Hunting Guide that can facilitate the entire process for you. If you’re a local, we highly recommend our friends over at Chasin Bacon. These guys have some of the best properties around and have the credentials to match! In fact, for their private properties, you won’t even need a hunting license. Once you have returned with your catch, the next question is how to grill these types of meats. The following 4 tips should prove rather useful. Venison requires close attention to grilling time. As with most wild game meat, the fat % is very low; therefore, overcooking these types of meats is especially bad. Furthermore, make sure to serve it immediately because if its allowed to rest the muscle fibers will begin to firm up. Also, it is highly recommended that you coat the meat in your cooking oil of choice. Again due to the low-fat content, the muscle will easily stick to the grill grates otherwise. One turn of the meat is also important. Continually turning the meat will make it tougher. A good marinade for 12 hours or so, will also provide the meat with extra moisture so be sure not to skip this crucial step. Feeding a family? There’s nothing like throwing the whole muscle of meat on the grill. 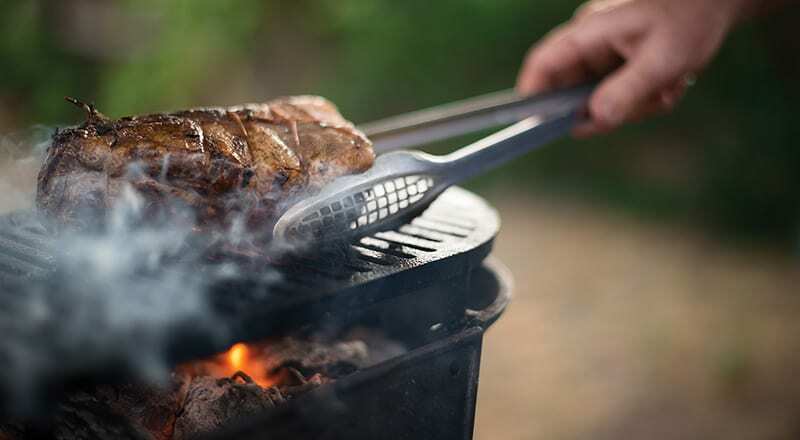 For a medium-rare center, the meat should be removed from the grill when the internal temperature has reached 120° F. This will rise to about 130° F as the meat “rests”. Grilling the entire muscle also means a longer holding time so there’s not as much of a hurry to consume it. Furthermore, marinating the entire muscle should be done for longer than individual fillets. Once done, create a wonderful presentation by fanning out thinly sliced fillets on a plate. 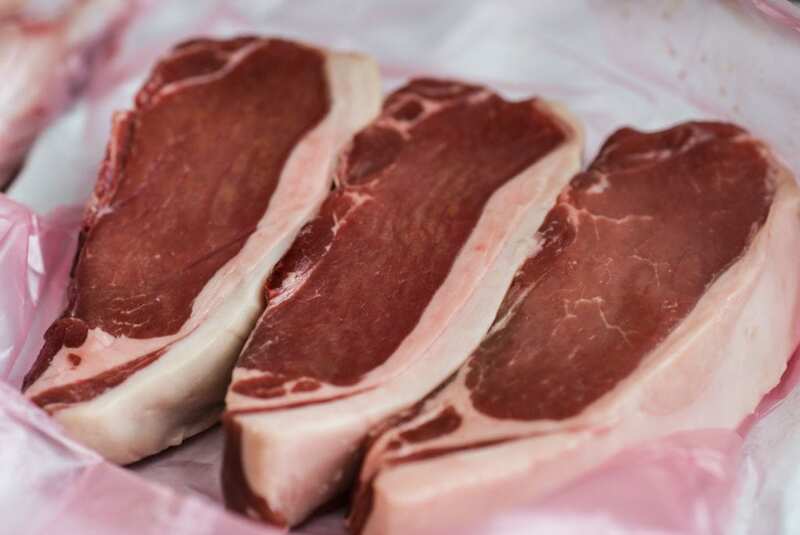 Combining filets or sliced meats with sausages for a “mixed grill” experience is our favorite deal. The different textures and flavorings provide a pleasing combination. Grill sausages over medium heat until the juices just start to emerge from the casing. Smoked sausages are usually cooked and only need to be heated. Other sausages are not fully cooked typically and require care to be sure they reach a safe internal temperature before they are removed from the heat. If desired, the sausages can be brushed with a sauce shortly before removing from the grill. The exception to the medium-rare recommendation is when it comes to venison hamburger patties. We recommend that venison and antelope patties be cooked closer to medium temperature. A little pink is still safe and will actually produce a juicier burger while overcooking will produce a dry burger. Patties should be cooked over a medium-hot fire for about 5 minutes per side.